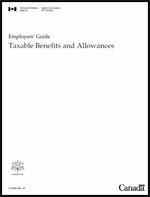 Do you need to take a look at the Employers’ Guide to Taxable Benefits and Allowances? If you or a person working for you is not sure of the worker’s employment status, either one of you can request a ruling to determine the status. If you are a business owner, you can use the “Request a CPP/EI ruling” service in My Business Account. 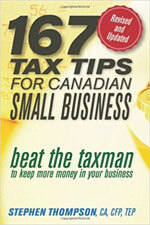 For more information, go to cra.gc.ca/mybusinessaccount. You can also use Form CPT1, Request for a Ruling as to the Status of a Worker Under the Canada Pension Plan and/or the Employment Insurance Act, and send it to your tax services office.